Fish with New York State Licensed Guides Captain Greg Mason and his son Patrick. 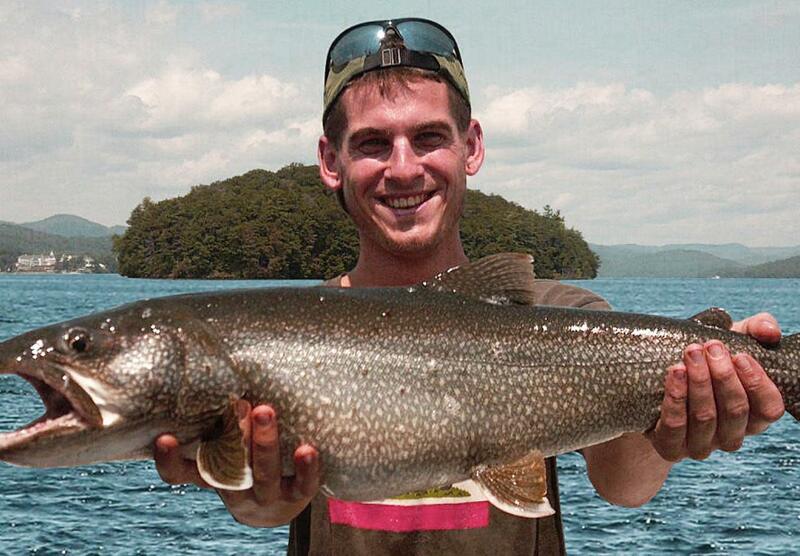 Lake trout, large and small mouth bass, land-locked Atlantic Salmon. Family friendly morning, afternoon and evening charters. 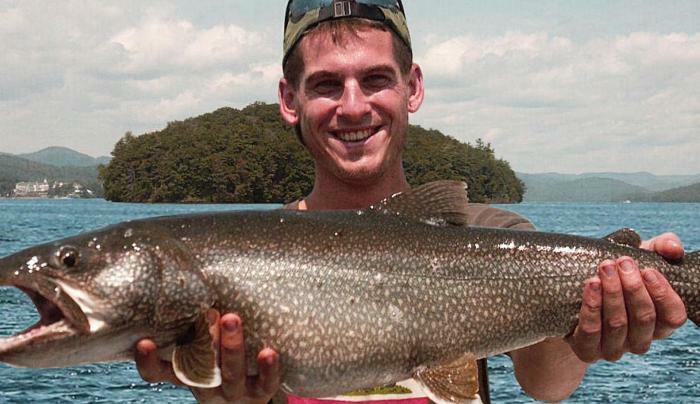 We can chat about the Lake, it's history or just plain fish!